Shed the weight and feel like a new you with our Hcg weight loss program. HCG (Human Chorionic Gonadatropin) is a hormone that signals adiponectin, another hormone, which permits your body to catabolyze (break down) adipocytes (fat cells). Yay! It burns fat, not muscle. Fat is a good source of energy, so you aren’t tired or hungry. It’s used in combination with a high protein, low carbohydrate diet. Your caloric intake is based on your goals. Hcg is best absorbed subcutaneously (small injection), it’s also available, sublingual, under the tongue. Astounding weight loss with long lasting results. 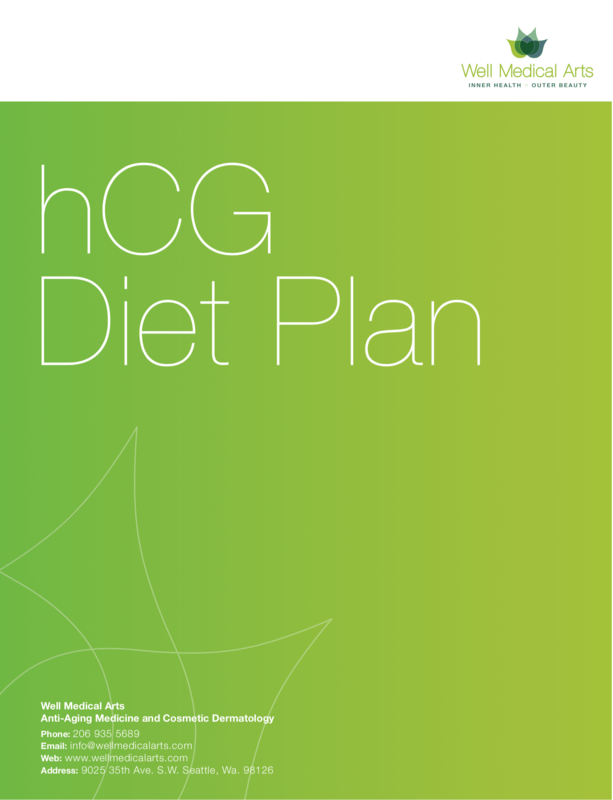 We have built our in HCG program with all of the tools, shakes and supplements you need to give you the greatest chances at success in getting to your goal weight.